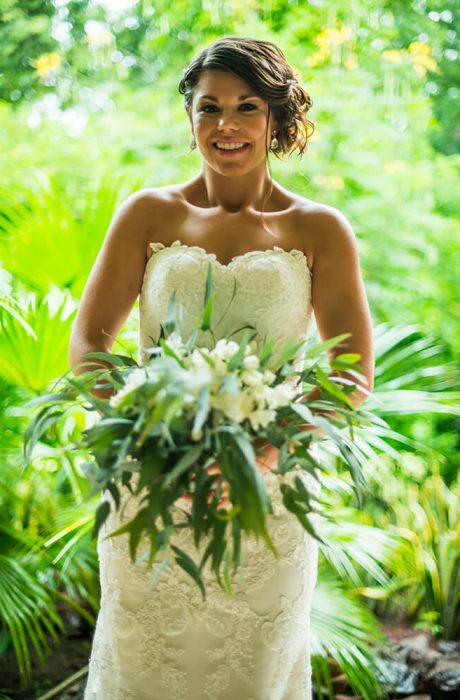 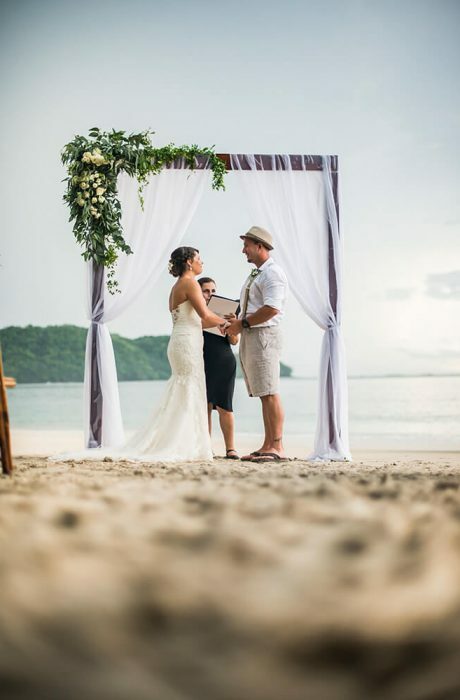 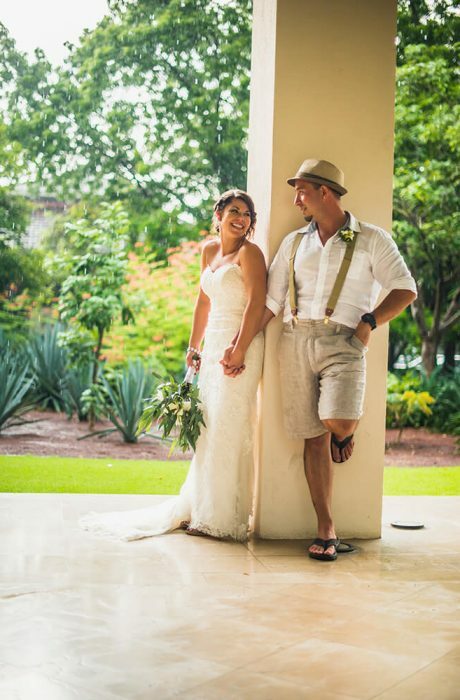 Victoria and Shawn had a beautiful Costa Rica destination wedding at the Reserva Conchal in Guanacaste with the help from their wedding planners Meghan and Sol from Our Costa Rica Wedding. 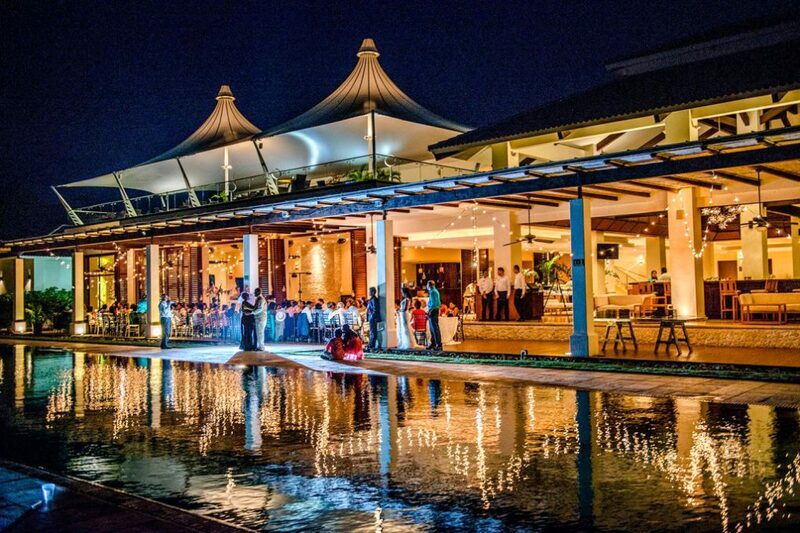 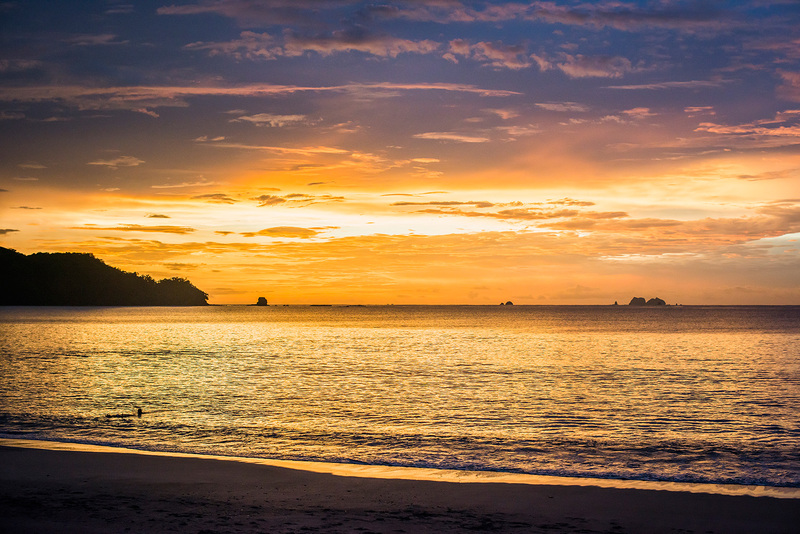 Reserva Conchal is a spectacular resort nestled between the lush tropical forests of Costa Rica and the shimmering Pacific Ocean, with pristine stretches of ivory sand overlooking the Catalinas Islands. 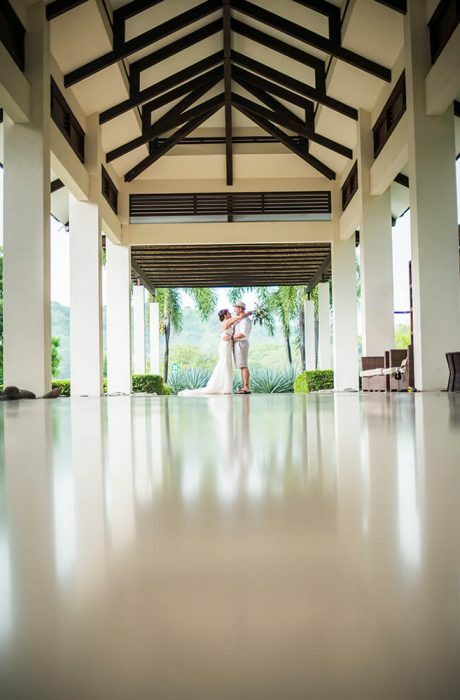 With the help of wedding planners Meghan and Sol and such a wonderful wedding venue as Reserva Conchal, it doesn’t get much better than this.